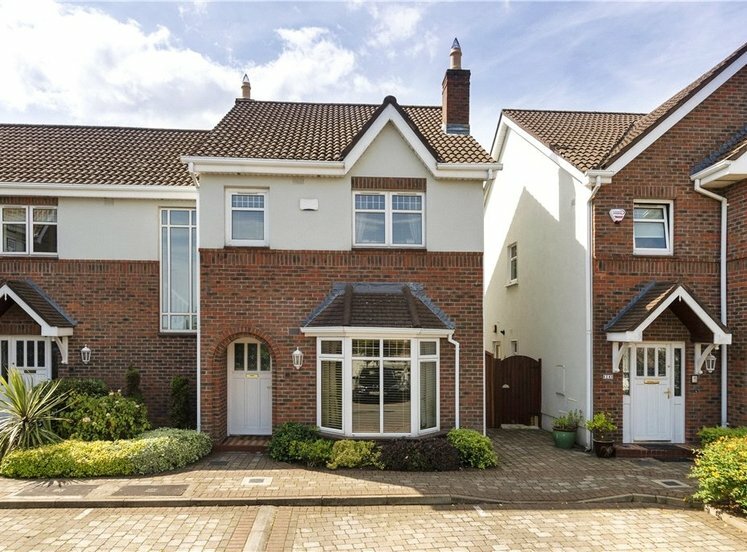 Situated in a private gated development. 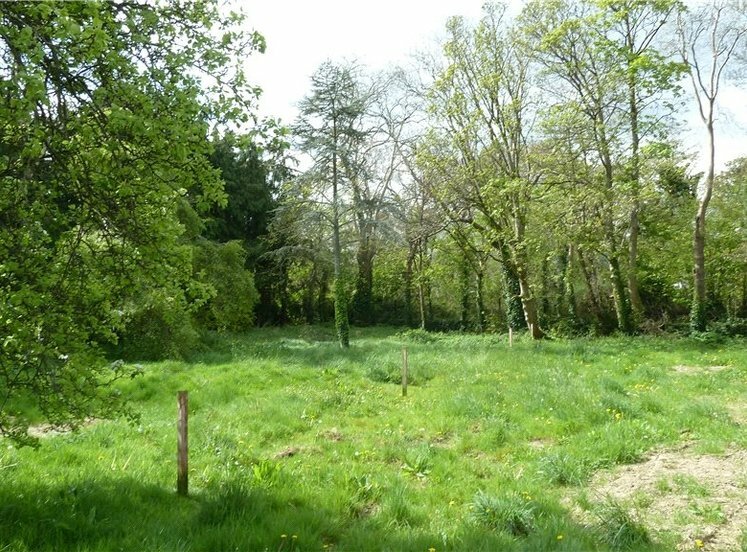 Prestigious sought after residential location. Management fee: Approx. €790 per annum. Floor Area: 98 sq.m. (1054 sq.ft.). 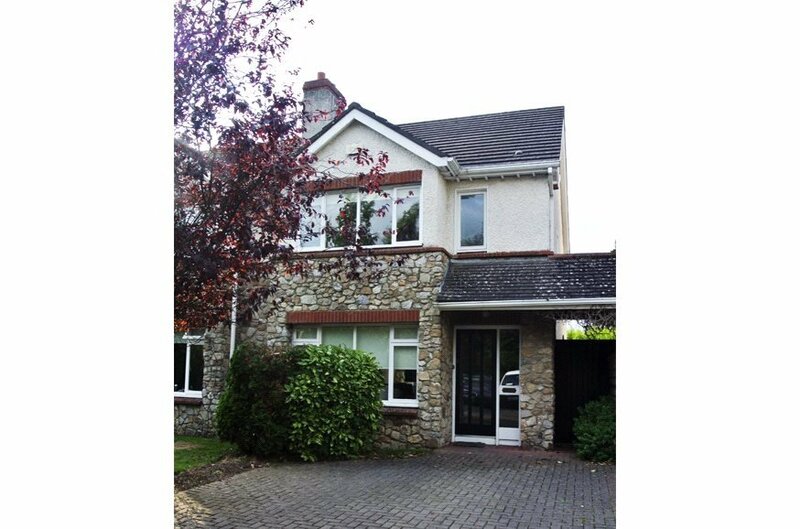 Situated in this tranquil and small gated development, this modern three bedroom home is set in an unrivalled location right in the heart of Sandyford Village and only minutes’ drive from a host of amenities in Dundrum including a LUAS station within a fifteen minute walk. 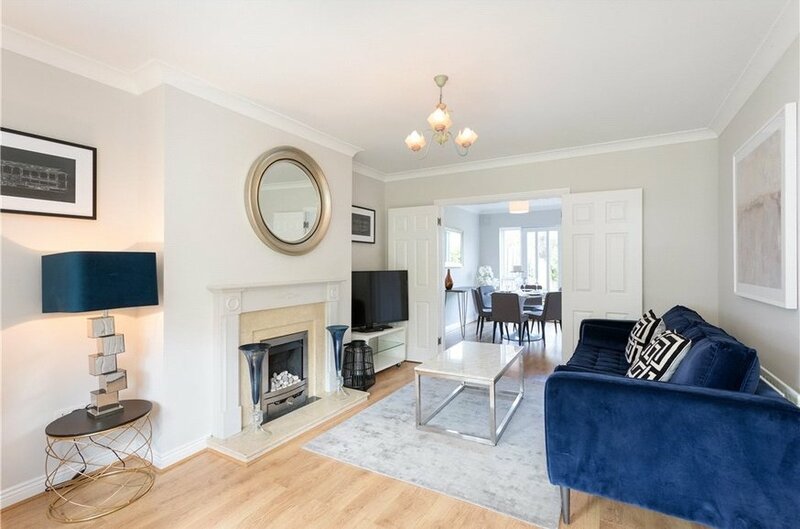 It is not often the opportunity arises to acquire a home in this highly desirable location and inspection is highly recommended. 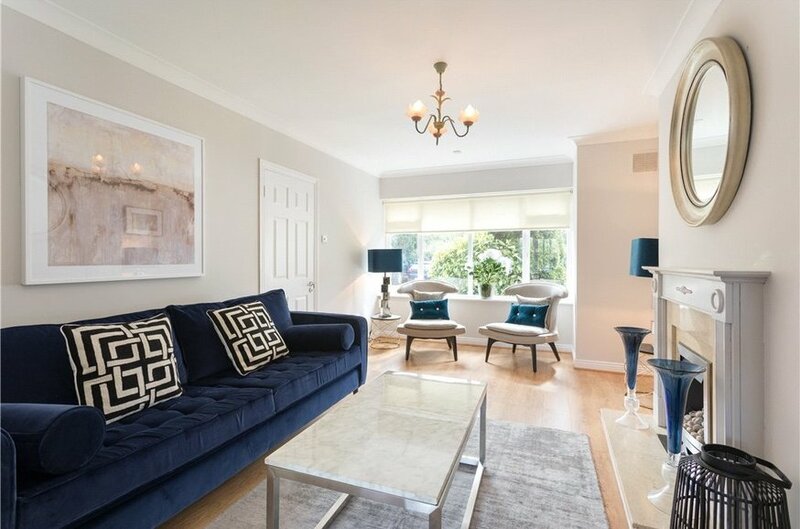 With excellent living space and natural light used to maximum effect, the bright and welcoming interior must be viewed to be fully appreciated. 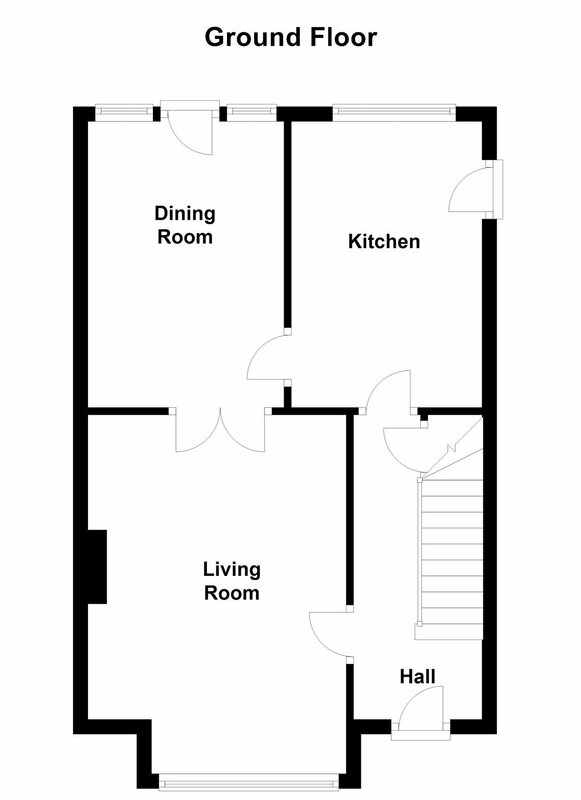 Upon entry there is an entrance hall, large living room, spacious dining area and separate kitchen. 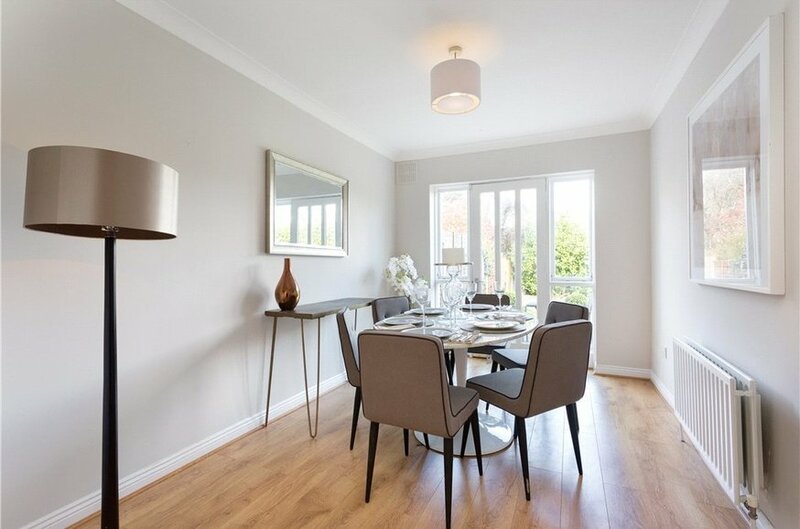 Both kitchen and dining area have access to the rear garden. There is also a guest WC at this level. 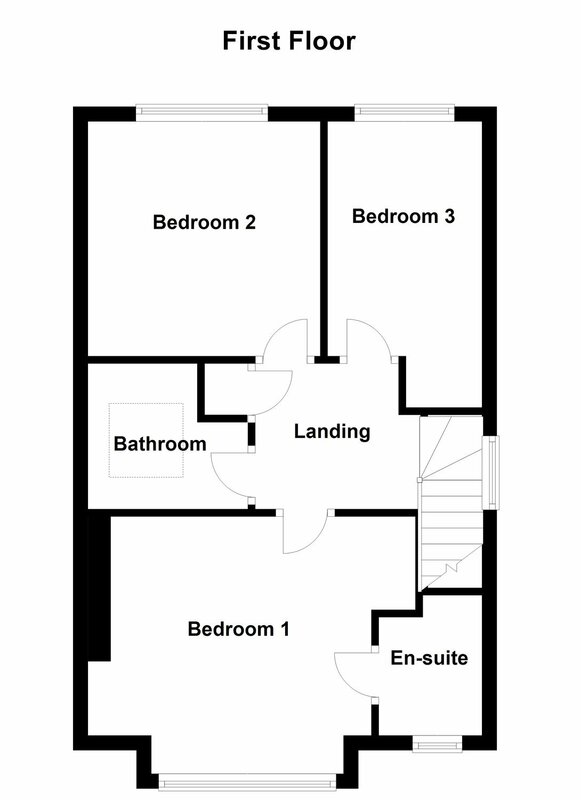 On the first floor there are three bedrooms (master ensuite) and main bathroom. The private rear garden benefits from a westerly aspect. There is a cobble lock drive to the front with a side passage leading to the rear garden. 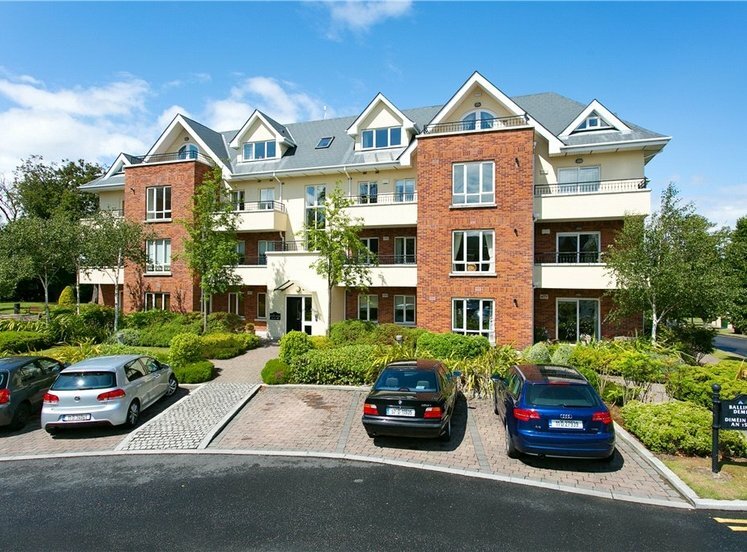 Located in the centre of Sandyford Village it benefits from all the amenities the quiet village has to offer. 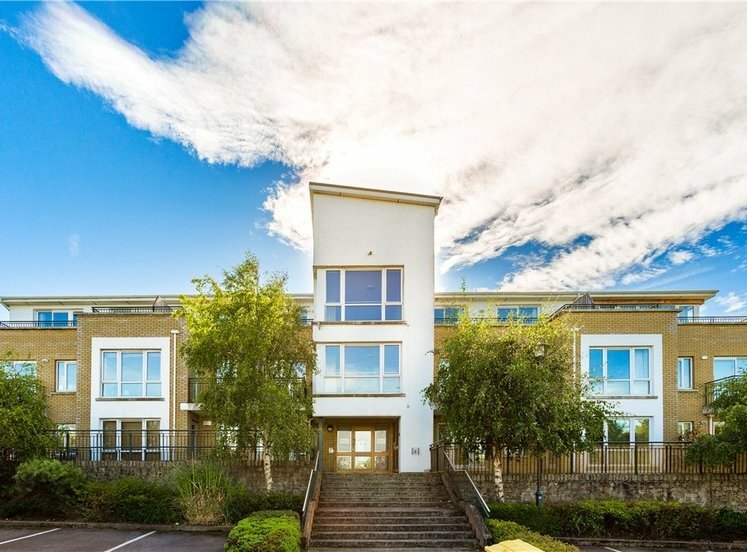 Dublin city centre is within 9km of the property and the M50 motorway is easily accessed from Junction 13. 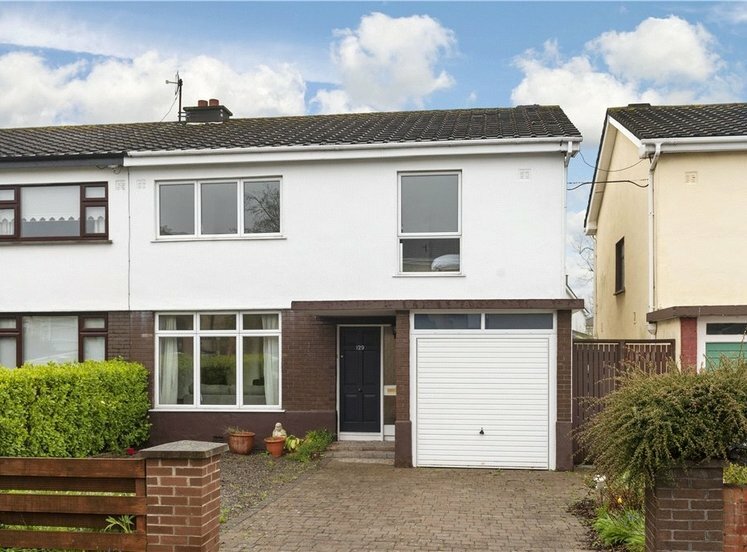 The property is within a 5 minute drive of Dundrum Town Centre. 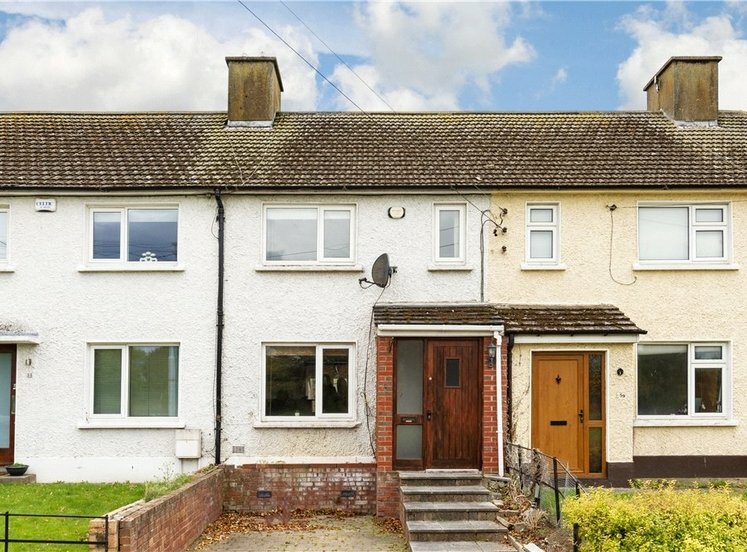 The surrounding area benefits from excellent transport links with numerous bus services and nearby LUAS Green Line Service. 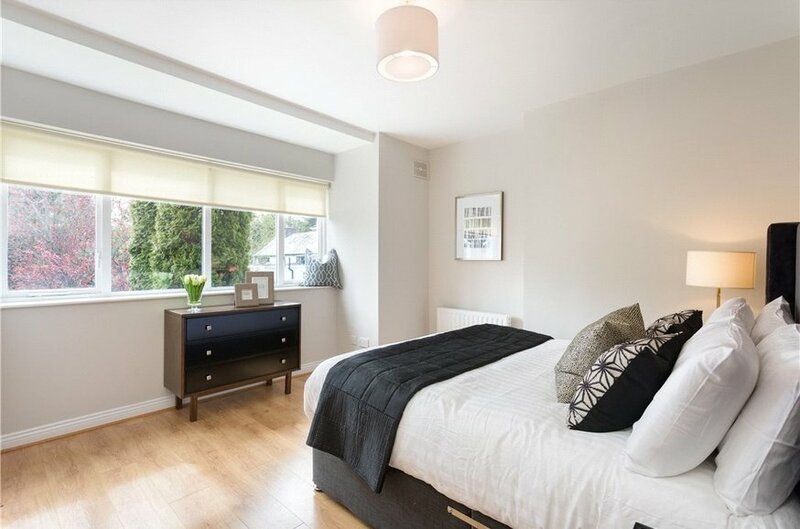 Within the locality there are numerous primary and secondary schools in addition to a host of sporting amenities and clubs. 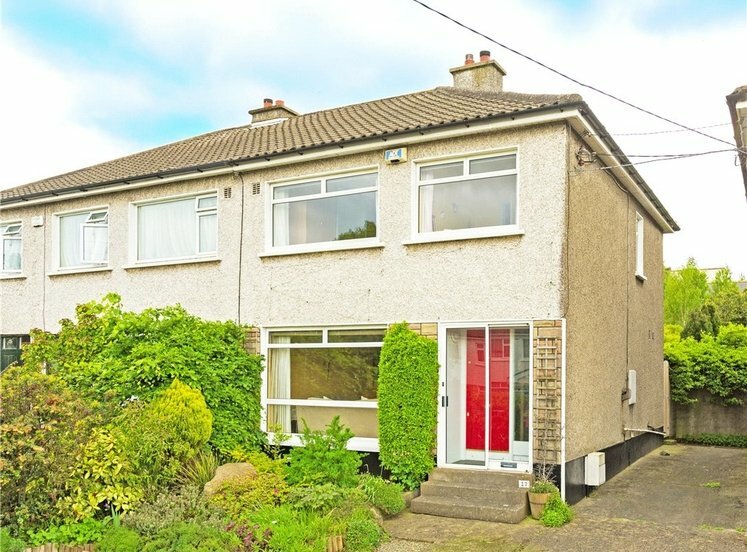 The property is also within a short distance of Sandyford Business district. 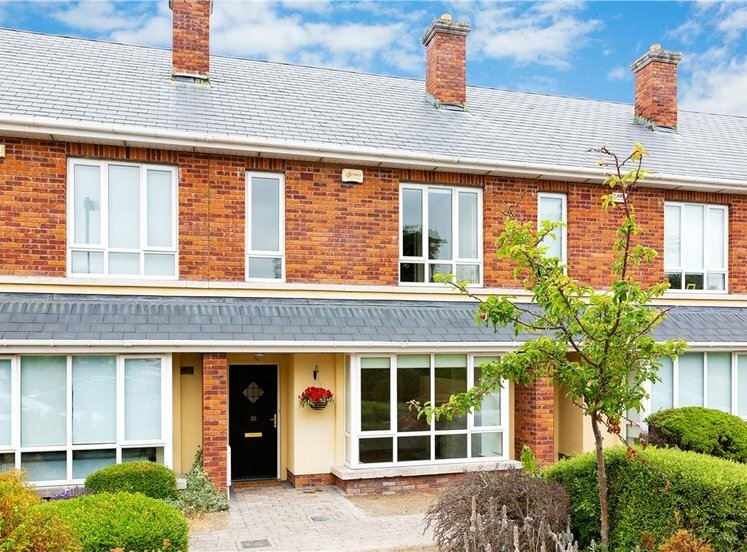 Three bedroom semi-detached propety within a small gated development in Sandyford Village. with laminate floor and door to rear garden. 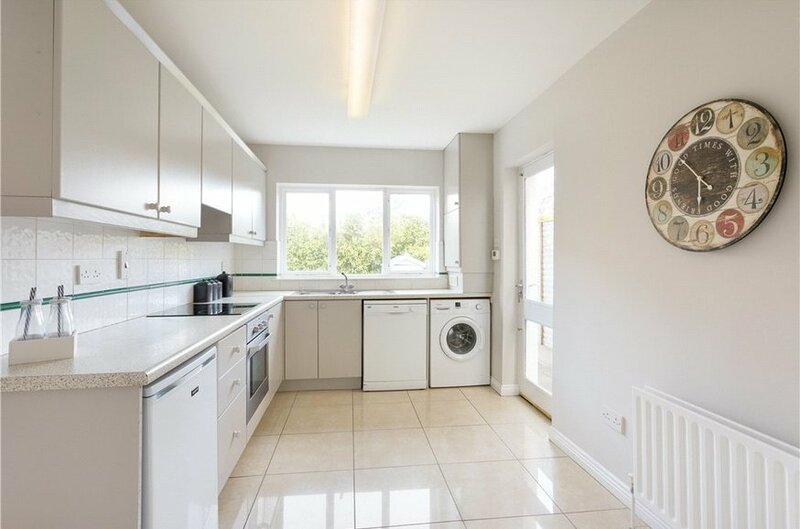 with floor to ceiling level cupboards, tiled floor, Zanussi oven and grill, Zanussi dishwashwer and Bosch washing machine. with laminate flooring and built-in wardrobe. with w.c., w.h.b., bath with overhead hand held shower, fully tiled floor and walls. To the front of this home, there is a cobblelock driveway for off-street parking. 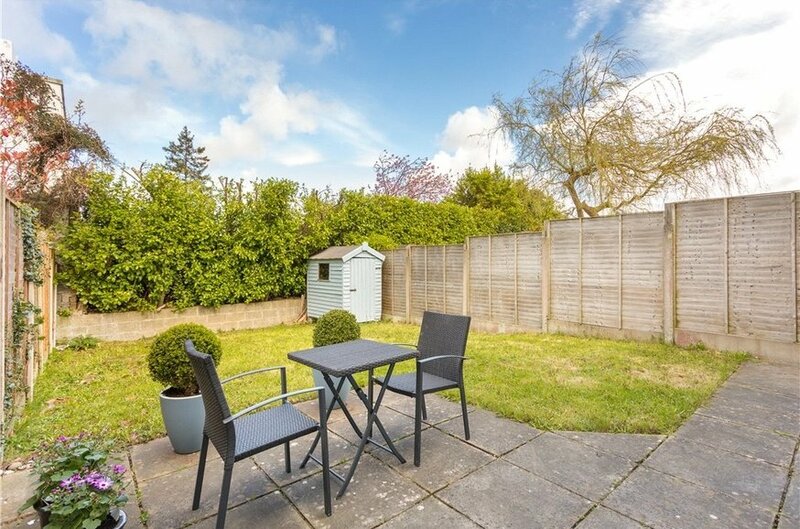 To the rear, there is an excellent garden approximately laid out mainly in lawn, with an attractive sunny patio, side pedestrian access and storage shed.